•Fans have been commenting on his strong resemblance to Boyfriend‘s JeongMin. •He is the skilled performer of the group. •He has a younger brother and older sister. •He came up with the stage name “N“. •He appeared in Brian Joo’s“Let This Die” MV along with Ravi and Leo. •N likes to drink banana milk, and because of him there is a lot of banana milk in their fridge. •He is very interested in choreography. 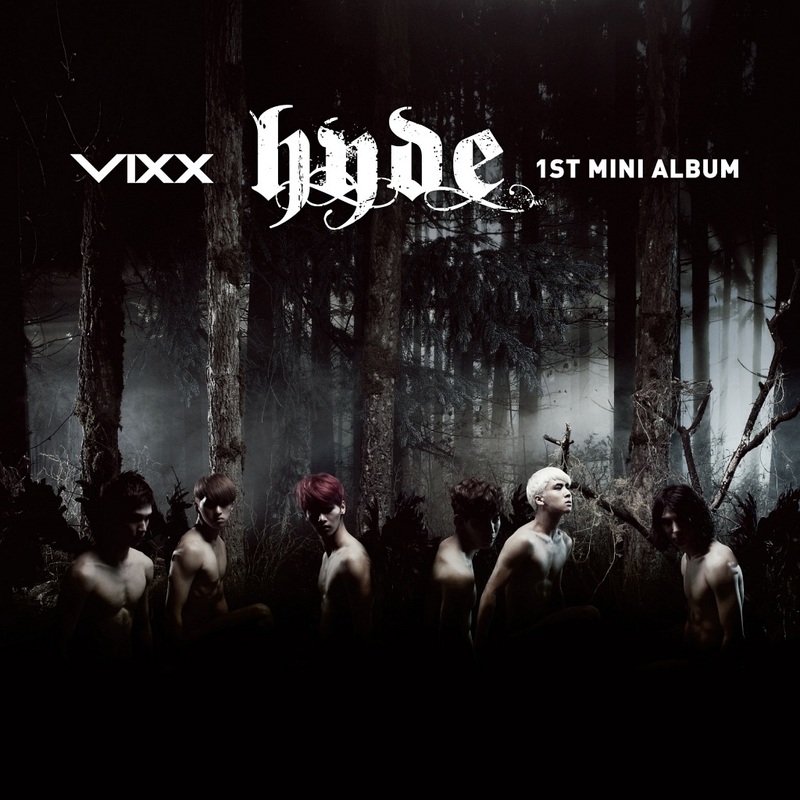 •He was the one who made the choreography for “Starlight” for VIXX‘s Otakon Performance. •He took a year off from high school to practice dancing in Japan. •His ideal type is someone who is kind and wise, like SNSD‘s SeoHyun. •He once taught SNSD‘s SeoHyun how to dance the mummy dance in “On & On” while backstage for Music Core. He was so happy that he ran around the room. •He loves to read. He says his sometimes finds answers in reading. •One of his favorite authors is Bernard Werber. His favorite book of his is “Us, Gods“. •He wants to pursue a acting career in the future. •His prized possession is his diary he kept when he was a trainee. In it he wrote down all his achievements, struggles, and dreams during that time span. •He is the “Poker Face Chic” of the group. •He appeared in Brian Joo’s “Let This Die” MV along with N and Ravi. •He is extremely reserved, and isn't as outgoing compared to the rest of the members of the group. •When VIXX has an appearance on variety and/or reality shows he often avoids the camera altogether. •Though he sometimes appears cold and uncaring, the members often state how he is very grateful and touched by their fans. 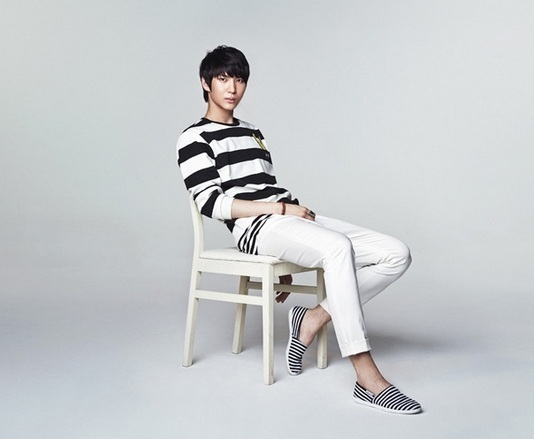 •He got his stage name “Leo” from his company CEO who named him that because he resembles a lion. He also named him that in hopes that he will someday rule the music industry like Leo from “King of the Jungle“. •He would have been an athlete or composer if he had not become a singer. •He trained for about 3 and a half years before finally debuting. •He loves sports, and was even a member of the National Youth Soccer Players from 2004-2007. •He knows Taekwondo, and is up to level four. •He also won several championships in swimming and boxing. •His ideal type is someone who is feminine, smart, wise, and also leaves a good first impression. •He believes in love at first sight. He doesn't base it on looks, but on a feeling. •He was touched when a fan tweeted that listening to Leo‘s voice made her heart feel at peace. •He has two prized possessions: One is his music player, and the other is a rosary his mother gave him. When he is having a hard time, he finds comfort holding it. •Is the most outgoing and comical member, and is the mood maker of the group. •He has the ability to make people laugh where ever he goes. •He has two older brothers. •He really likes the anime character Chopper from One Piece. If given the chance he would like to cosplay as him. •He got his stage name “Ken” from the company representative who named him that because he resembles the Japanese actor Hirai Ken. He also thinks his personality is similar to Ken from Street Fighter. •He has his drivers license. •He was chosen by all the members as the member who has changed the most since the first time they met him. •He has won multiple awards for song writing. •He has no ideal type, and is open to anyone. •He prize possession is a “Sunny” ship model from the anime One Piece. •He is the mood maker of the group. •He appeared in Brian Joo’s “Let This Die” MV along with N and Leo. •He always is trying to improve himself as a rapper, and in turn can be very hard on himself. 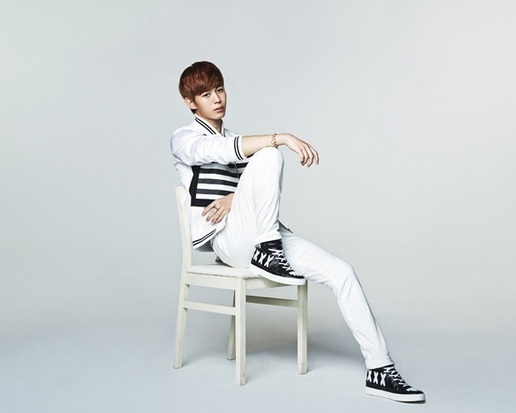 •He gave himself the stage name “Ravi” because it means charming and enchanting. •Out of all the members he bathes the fastest. •He is very attentive of the members, and even had Leo and Hyuk talk when they weren’t getting along. •His favorite singer is Chris Brown and G-Dragon from BIGBANG. •In his spare time he composes songs. •He likes to draw graffiti. •He likes to drink coffee at night. •Out of all the members he is the one who sleeps the most. •His ideal type is someone who is pretty with a sense of awareness,and proper thoughts. •His prized possession is a notebook he write lyrics in. He takes it everywhere he goes. •He‘s been gaining a lot of attention for his similarities to popular singer SE7EN. •He is the hottie and handsome one in the group. 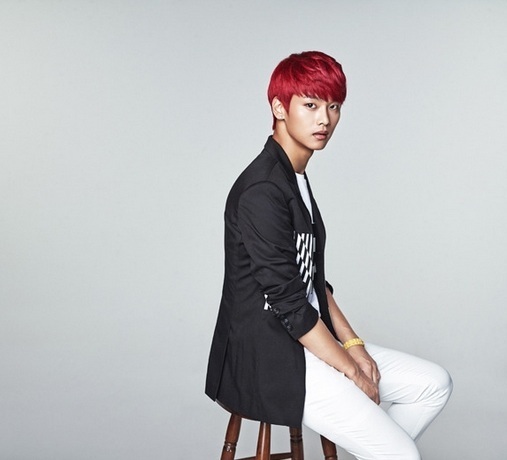 •Appeared in Seo In Guk’s “Tease Me” MV. •He has two older sisters. •His idol is Park Hyo Shin, who is actually in the same company. This is why he wanted to join Jellyfish Entertainment. •He would have been an Veterinarian if he had not become a singer. •He has taken a photography course. •His ideal type is SECRET‘s Hyosung, because of her smile. •His prized possession is a Park Hyo Shin CD with an encouraging message from Park Hyo Shin himself. It helped him get through his trainee days. •He is the cutie of the group. •Fans have been commenting on his striking resemblance to BIGBANG‘s Seungri. •It was once said that he was/is awkward around Leo, and used to be afraid to call him “Hyung“. 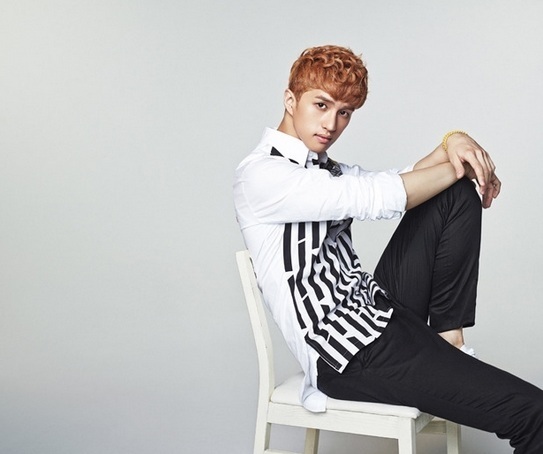 In fact he almost quit the group before debut because of Leo. •He once danced to Super Hero while he was sleeping. •In choosing members to be apart of VIXX, it was between him and another member, and he made the cut because they thought that he showed improvement compared to the other candidate. •The time between him being a trainee for VIXX and joining the group so short, so he didn‘t have a strong friendship with the other members at first. •Hyuk once went for cosplay with his cousin, and cosplayed as Sasuke from Naruto. •His ideal type is someone with no men around her and has a pretty eyes. He also likes SISTAR‘s Dasom. •His prized possession is a necklace his older sister bought him.